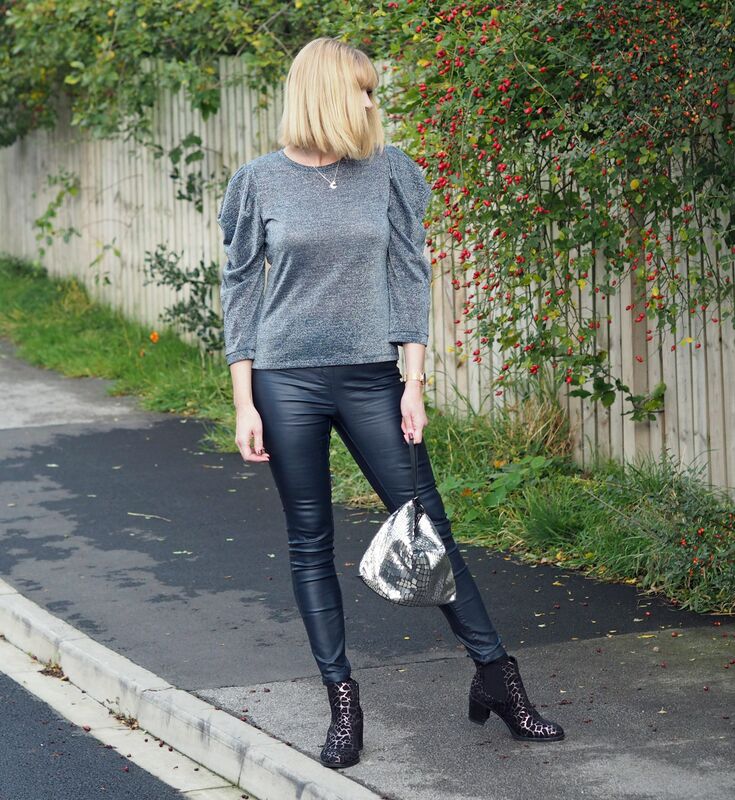 Metallic Top, Boots And Bag For A Girls’ Night Out. 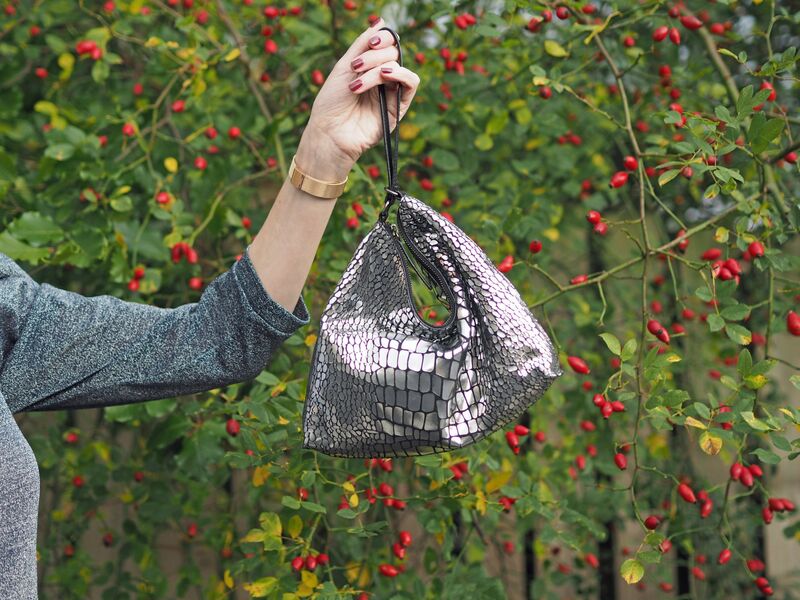 Metallic accessories are a great way of injecting a little glimmer or shine into an outfit. 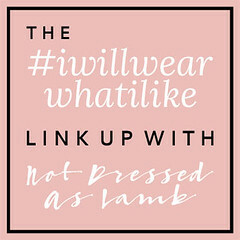 Adding a few carefully chosen pieces will easily transform day wear into evening wear and make a simple outfit look and feel that little bit more special. I’m a magpie though and I love wearing clothing that has sparkle, glitter or shine at any time of day. This type of outfit, with its metallic top and coated leggings is one of my go-to options for a night out. I have got the leggings in berry as well as in this dark navy and I wear them on repeat for all kinds of occasions. This particular occasion was a girls’ night out and one which has become something of an annual tradition. It’s a charity races night, (we watch and bet on races on a screen), at the local primary school where our children were pupils. It was at the school gate that we met, more than a decade ago. Our children are doing their A-levels now, but we remain a tightly-knit group of friends who find every excuse to celebrate life and to enjoy nights out. These girls are so important and are one of the main reasons I love living here so much. The silver grey top is from Marks and Spencer and is very well-priced at £22.50. Now it is described as blue on their website, but to my eyes, it’s more grey. The puffed sleeve detail caught my eye as much as the metallic glimmer; a nice design detail. 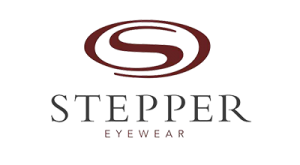 It’s lightweight, comfortable and doesn’t crease. Ideal for taking on a weekend away perhaps? 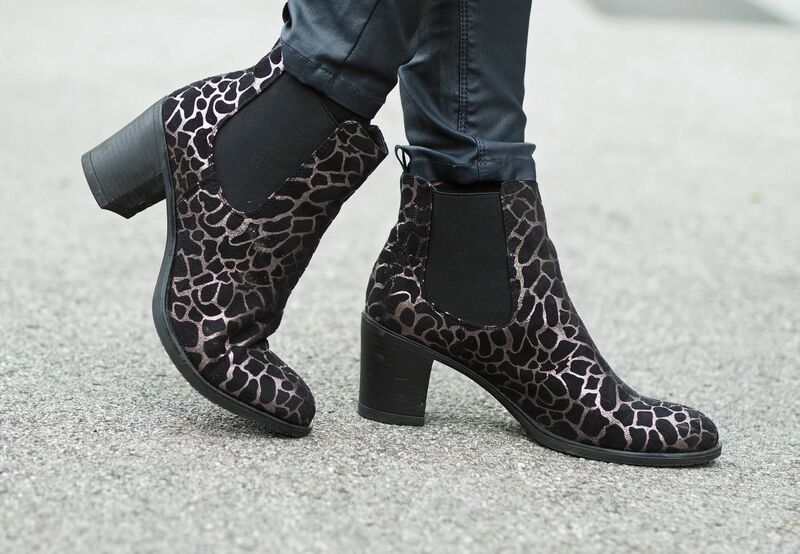 My silver leopard print ankle boots are incredibly comfortable and are equally suited to daytime wear (£59.00, Lotus). The print is very similar to that on my silver and black leather bag, which I used as a clutch with the outfit I wore for my birthday meal. On this occasion, I wore it as a wristlet. Isn’t it fab? It comes in a multi-coloured version too. 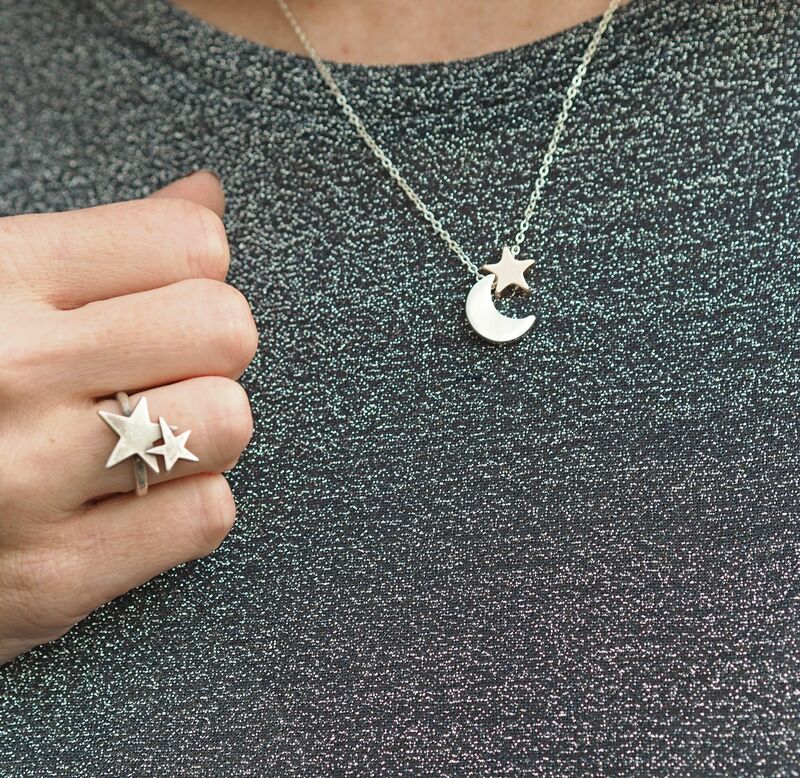 And what could be more perfect than my double stars ring? (£25 by Danon at LizzyO). My boots and my bag were gifts from Lotus and House of Fraser respectively. As I always say, everything I write is 100% honest and all opinions are my own. I wouldn’t wear anything that I don’t love or wouldn’t buy for myself. Thank you so much for supporting those brands that support my blog. I’m heading to Lanzarote today with Ian and the children, so do follow along on Instagram and Instagram stories to see what we get up to. I’m so looking forward to it. It’s the first time we’ve been away all together so it’s particularly exciting! Next Post Getting My Cooking Mojo Back With Simply Cook Recipe Kits. Loves those boots Lizzy. Well, I love the whole outfit. I have very narrow feet and so I am interested in the width of the boots. How do you find the width? Enjoy Lanzarote! I hope to see a lot of photos of Lanzarote! We went there for years! It s a fabulous Island! I’m a big fan of all things sparkly too so I just love your outfit, Lizzy! The boots and absolutely gorgeous – and they’ll go with just about everything. 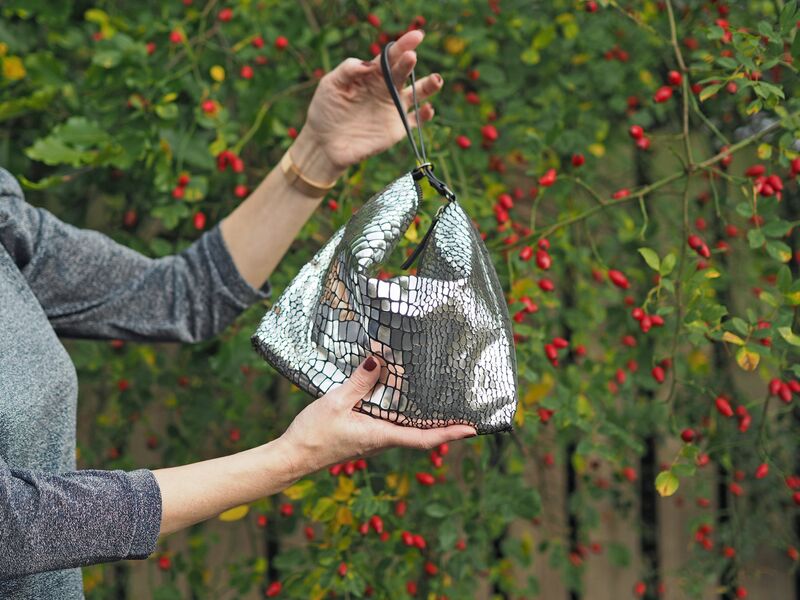 The clutch is just stunning as well – just like you!